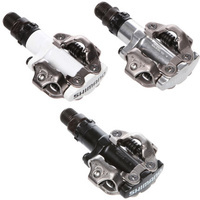 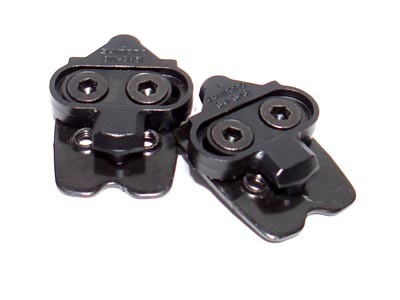 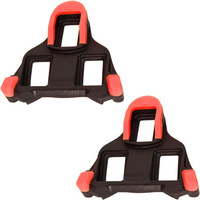 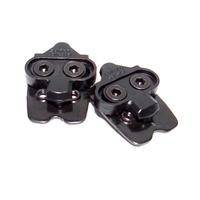 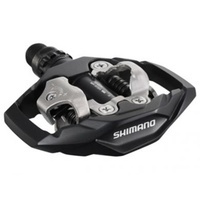 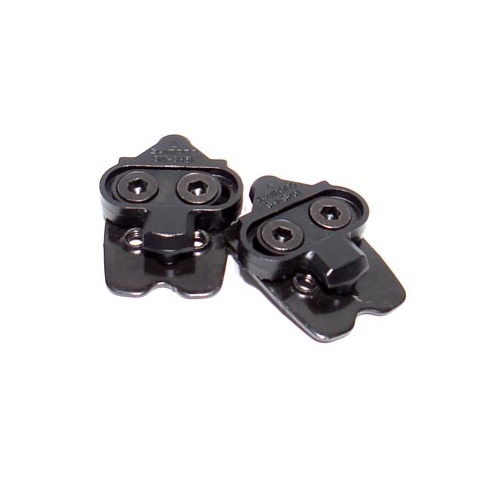 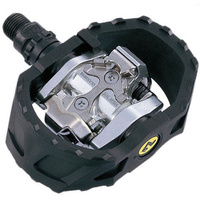 Standard replacement cleats for Shimano SPD pedals (works with all the Shimano pedals we list). 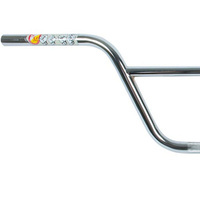 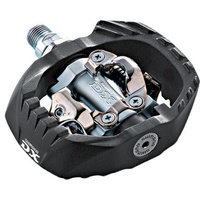 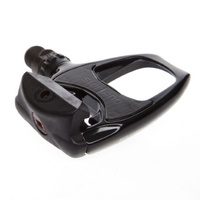 The SH-SH51 is a multi-release cleat that allows you to twist your heel inward or outward to unclip from your pedals. 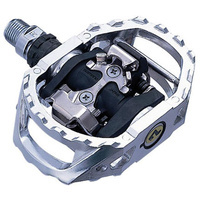 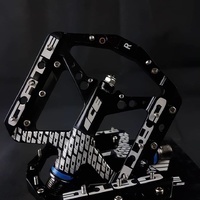 Suits ALL PD-M pedals on this site.